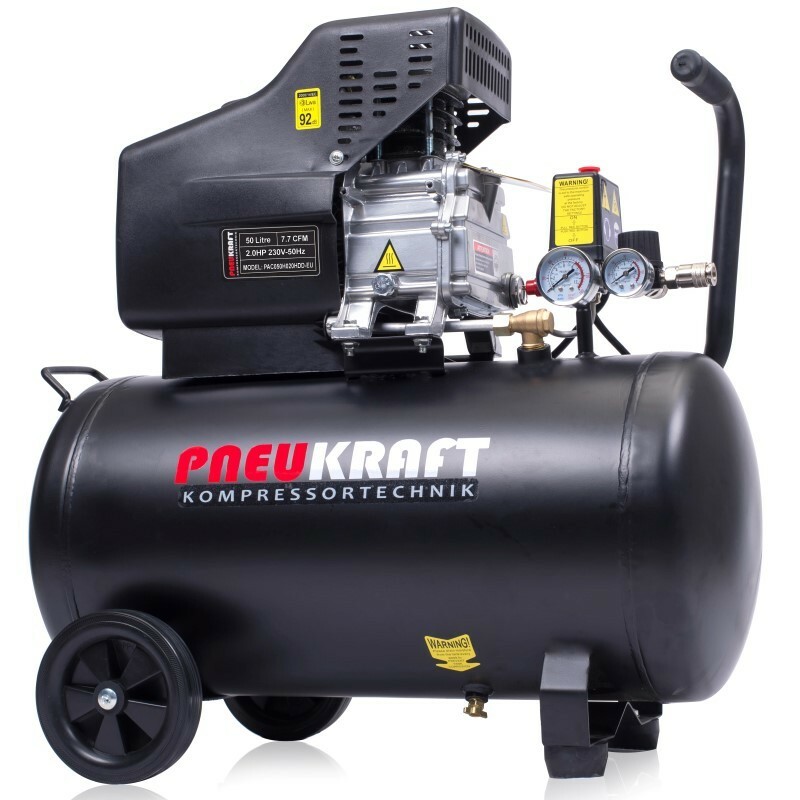 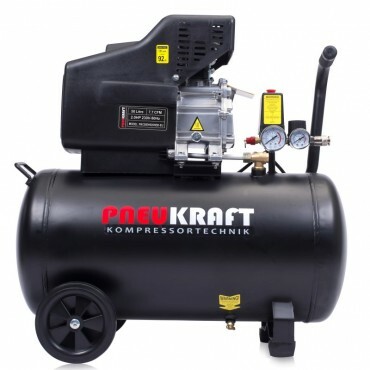 The Pneu Kraft compact Direct-driven air compressor is a high qualitative European brand. 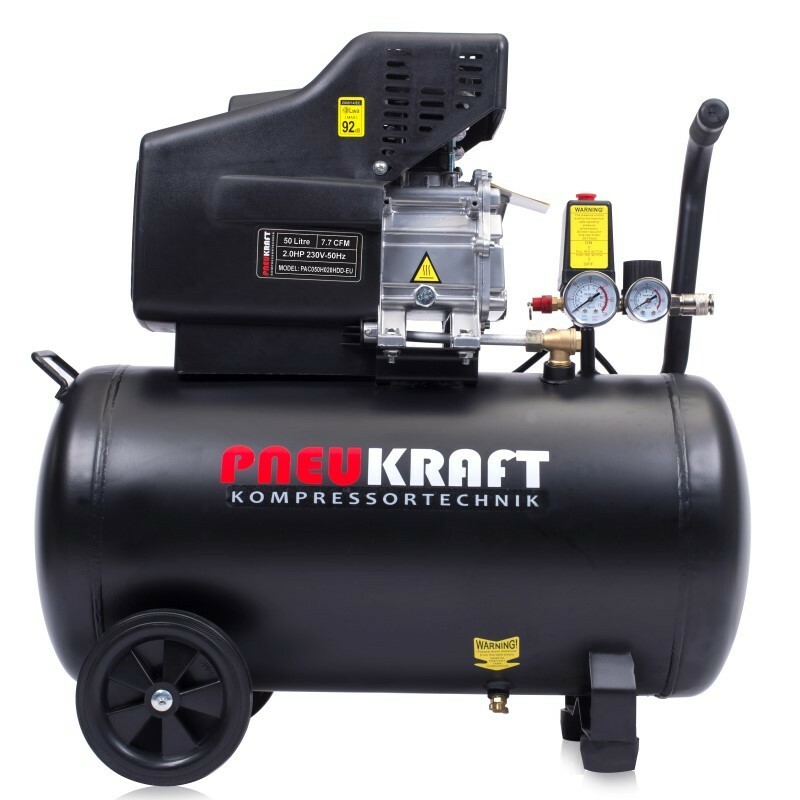 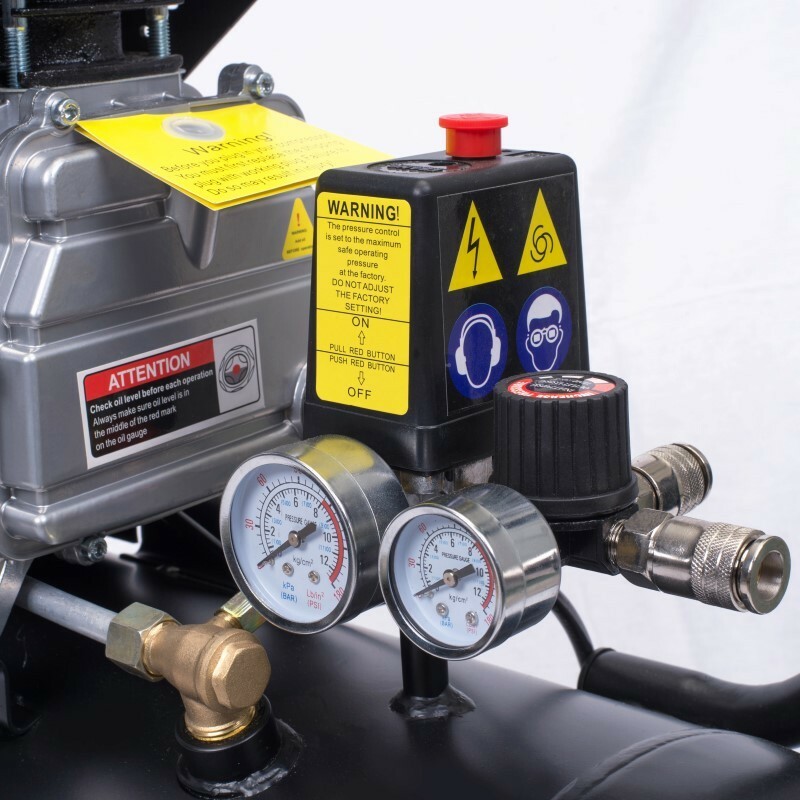 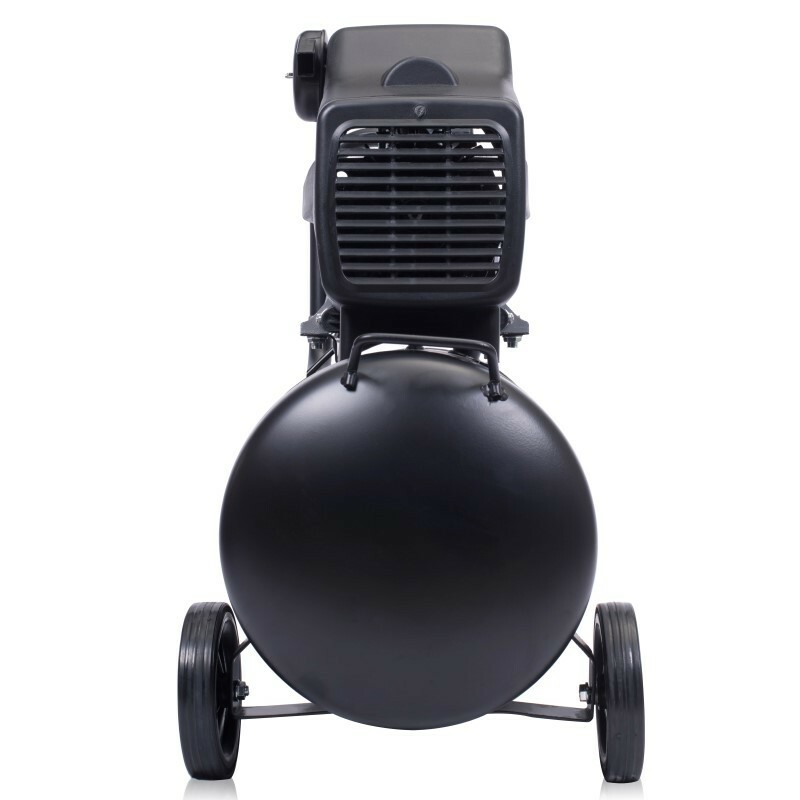 The 50L 2.0HP compressor is built according the highest European standards and ideal for applications such as spray-painting, tyre inflation, nailing, stapling or using an array of compatible air tools thanks to its 2.0HP engine ensuring an air displacement of 7.7 CFM. 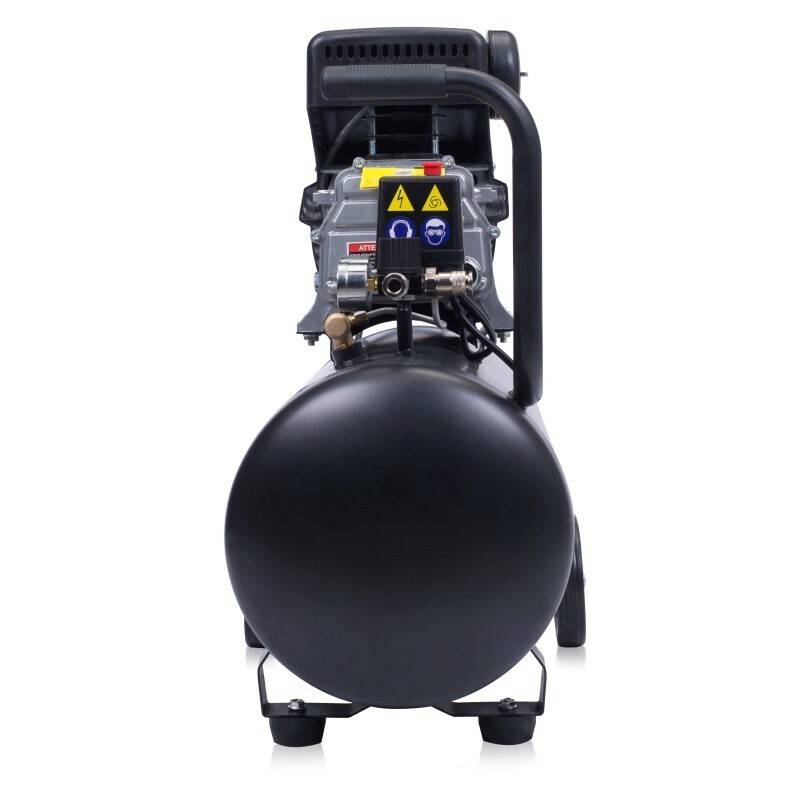 • High performance 2.0HP engine to ensure minimal waiting time for the tank to pressurise.